Lions are men and women working together to make our community better for all of us. 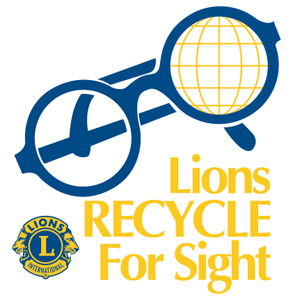 As a Lion, you can help provide your neighbors, and the world, with eyeglasses, hearing aids, eye surgeries, kids summer camps, reading help, student scholarships, vocational and life skills training, disaster relief, drug and alcohol abuse prevention programs, and financial and human assistance for many, many, other needed local and global services. Our motto says it all - "We Serve." We do great work, we make lifelong friends, and we have a lot of fun along the way. To get to know us better, you can visit one of our meetings, or drop in on one of our local community events. No special invitation is needed - just introduce yourself! The Board of Directors meets on the second Monday of each month. Throughout the year, the Lions Club hosts community service projects and a number of social events that are designed to foster good fellowship.